IoT devices promise enormous potential with streaming and real-time data analytics. Data Streaming into systems from IoT devices creates new potential for realtime analytics applications from industrial equipment, appliances, traffic monitors. 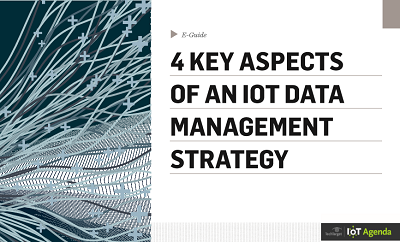 To take full advantage of the available data for real-time data analytics, an organization must adopt a strategy that encompasses the following four key aspects of IoT data management.